Fans who missed out on Mortal Kombat X’s downloadable content or the title completely will have an opportunity to pick up a bargain when Mortal Kombat XL launches for PlayStation 4 and Xbox One on March 1. Similar to Mortal Kombat (2011)’s “Komplete Edition,” Mortal Kombat XL will see the culmination of all previously released DLC kombatants and skins along with content featured in the yet-to-be-released Kombat Pack 2. Today’s trailer holds nothing back, with never-before-seen footage showing off a plethora of new skins as well as further gameplay of Leatherface, Alien, Tri-Borg and Bo’ Rai Cho. Also confirmed is the return of The Pit’s gruesome but satisfying Stage Fatality. Sadly it seems that PC players will miss out on Mortal Kombat XL, as well as the second Kombat Pack in its entirety. NetherRealm Studios has also announced an opt-in Enhanced Online Beta. The aim of the closed public beta is to move away from their infamous dynamic input latency model towards a model that preserves the responsiveness of an offline game. Players who have accrued at least one hour of online play can sign up for the beta; this pool will increase as time passes and the studio receives important feedback from those taking part. Only four players will be available initially including Scorpion, Sub-Zero, Jacqui Briggs and Johnny Cage, with a fuller roster of kombatants set to be made available as the countdown to the release of Mortal Kombat XL draws closer. 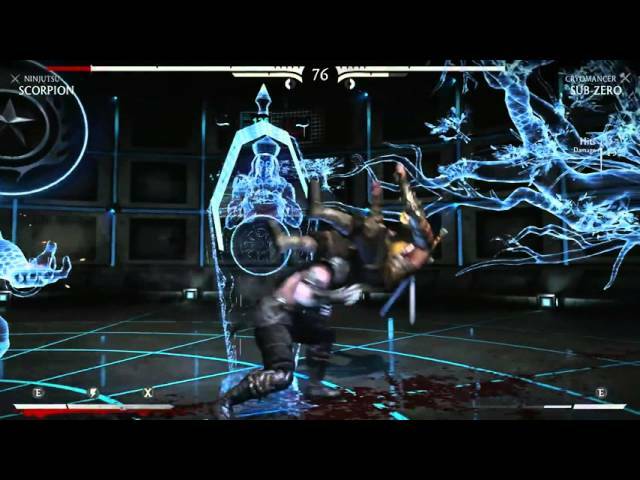 Think you’ve got what it takes to help NetherRealm Studios improve Mortal Kombat X’s online experience? Head on over to beta.mortalkombat.com to sign up and start providing your important feedback! Finally NetherRealm Studios are set to live stream a new Kombat Kast on January 24 from the ESL headquarters in Burbank. 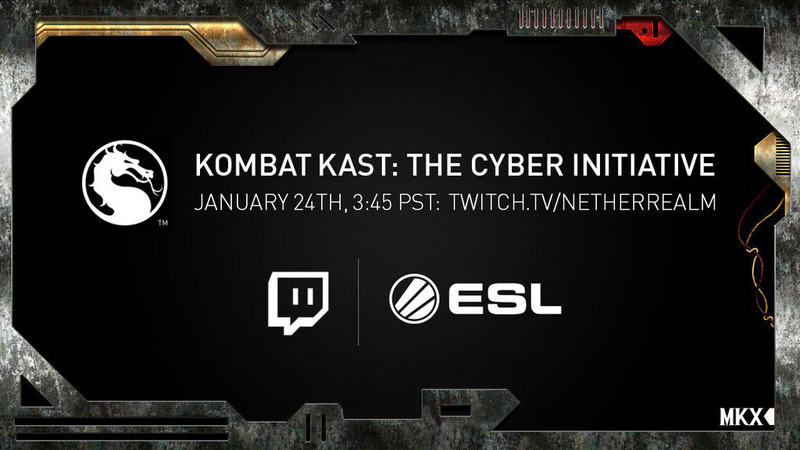 Subtitled “The Cyber Initiative,” the stream looks set to focus on the introduction of Tri-Borg into Mortal Kombat X and is set to begin on NetherRealm Studios’ Twitch page starting at 3:45pm PST.